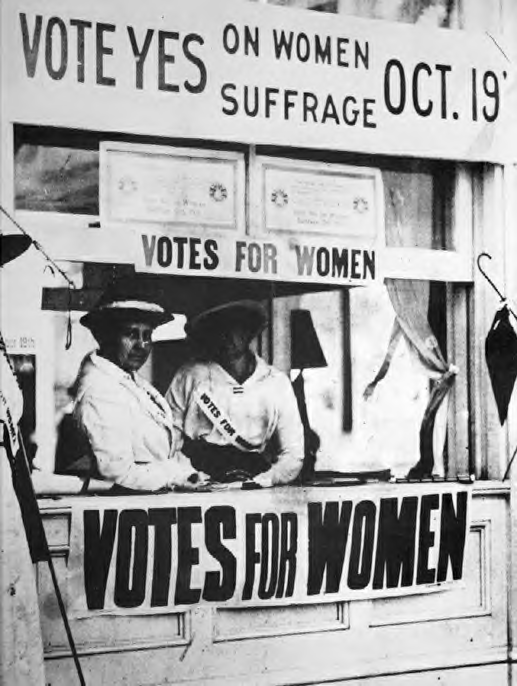 View Women's suffrage and over 3,000,000 other topics on Qwiki. 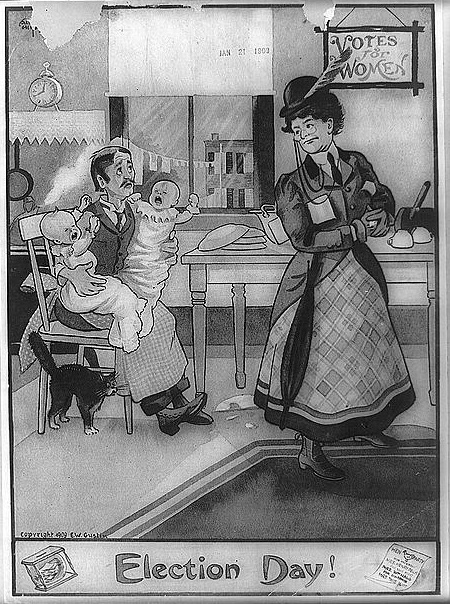 Universal Suffrage was everyone's right to vote (white women and men) and in 1900 only New Zealand allowed white women to vote. In 1950, 69 countries and in 1975, 129 countries allowed women to vote. However, despite the right to vote, still massive differences in education and pay from men.